Scottish Castles & Manor Houses - A self-drive adventure! Collect your rental car from the Edinburgh location. 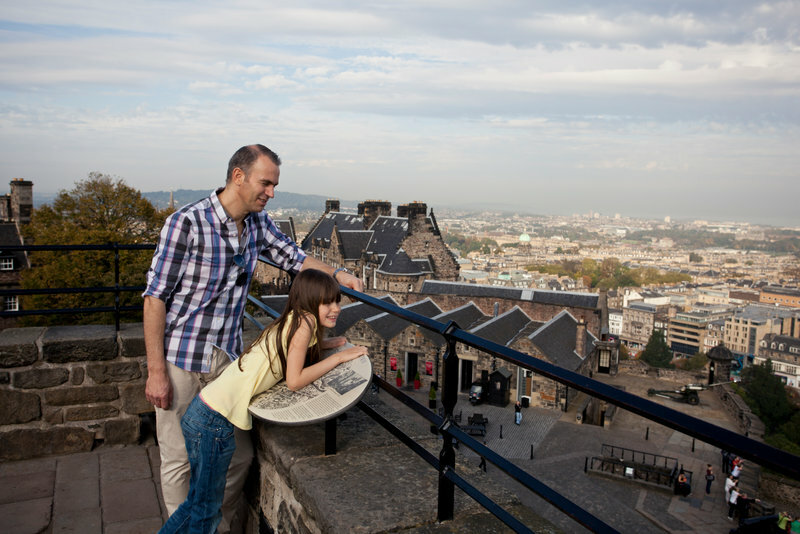 Your visit starts in Edinburgh, see the elegant Charlotte Square and the tree lined crescents of the 18th century Georgian New Town - both fine architectural examples of the period. Leave the car at the hotel and visit Princes Street, the city’s main thoroughfare with its many shops and the peaceful gardens. 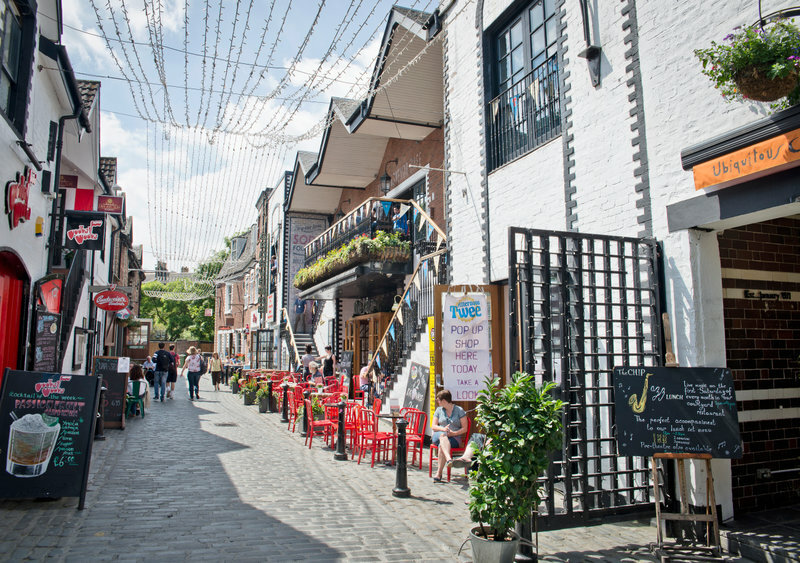 Travel through the Old Town, steeped in history with its cobbled streets. The High Street was the centre of all activity in cen-turies gone by. Pass St Giles Cathedral, the City Chambers and John Knox House as you wander along the Royal Mile which extends from Edinburgh Castle to the Palace of Holyrood House. Overnight in Edinburgh area. Leave Edinburgh and cross the Forth Estuary via the impressive suspension bridge on M90 to Perth. The City of Perth is the former capital of Scotland and is situated at the head of the River Tay - famous for its salmon. Near Perth is Scone Palace, the private home of the Earl and Countess of Mansfield. The Palace has been a private home for over 400 years. As the former crowning place of Scottish Kings, the Palace boasts a magnificent collection of antiques - in particular ivories, porcelain and tapestries. Continue on the A93 north via Blairgowrie, the Devil’s Elbow and Spittal of Glenshee to Braemar. See Crathie Church where the Royal Family attend Sunday service when holidaying at nearby Balmoral Castle. Overnight in the Royal Deeside area. 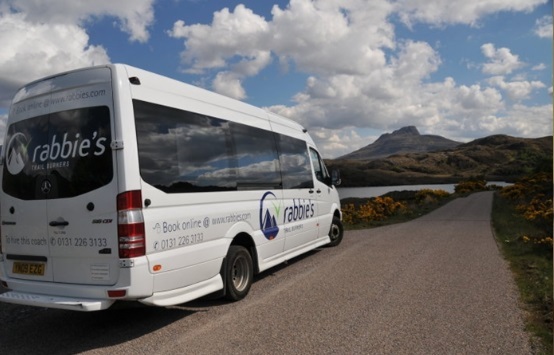 Travelling through the Cairngorm Mountains you will leave the area on the A941 to Dufftown and the Spey Valley. Many of the famous Malt whiskies are produced in this region - Cardhu, Glenlivet, Glenfiddich and Tamdhu to name but a few. Later in the day you will reach Elgin, an elegant city with the ruins of a magnificent medieval cathedral. Elgin is also well known for its cashmere with its visitor centre and restored old mills. Continuing along the Moray Firth you will arrive in Nairn, an attractive family resort, well known for its beautiful sandy beaches and golf courses. The A96 will take you to Inverness passing Cawdor Castle. A family home for over 600 years, Cawdor Castle is surrounded by beautiful gardens and worth a visit. 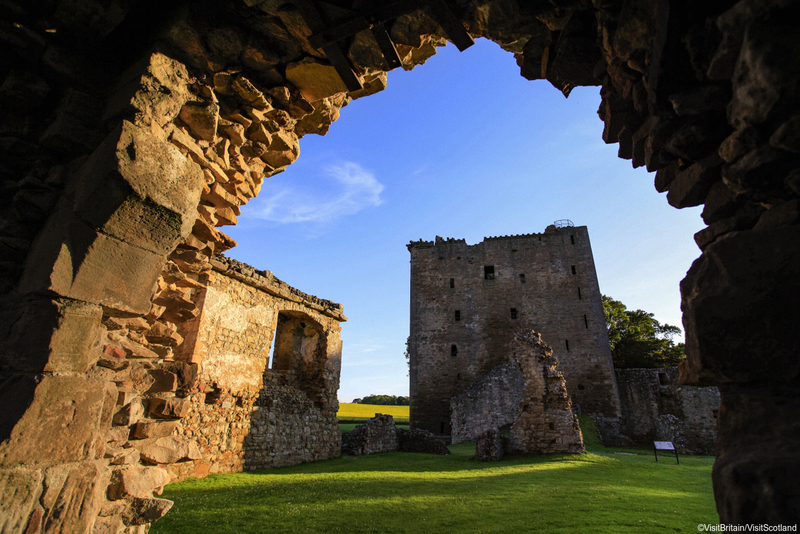 Shakespeare’s Macbeth was ‘Thane of Cawdor’ and the castle is one for the traditional settings for Duncan’s murder however the castle itself was built many years after the events of the play. From here drive to Nairn or further north past Inverness to the hotel. Overnight in the wider Inverness area. Spend your day at leisure in the area. Do some sightseeing in the city of Inverness, the capital of the Highlands, which combines some rich and romantic history with the present. Alternatively you can travel further into the highlands to Gair-loch with its turquoise waters and sandy beach-es along the west coast. Or along the east coast to the stunning Dunrobin Castle. Overnight again in the wider Inverness area. From Inverness, follow the A82, south along Loch Ness, the most famous of all Scottish Lochs. It is around 800 feet deep and is famous for its monster ‘Nessie’. Loch Ness forms part of the Caledonian Canal which runs through the Great Glen. Continue via Invermoriston and to the next lochs in the canal – Loch Oich and Loch Lochy. You will arrive in Fort William situated at the foot of Ben Nevis, Britain’s highest mountain at 1344 metres. Continue the route along the coastal road A 828 into Argyll. Overnight in the Argyll area. Today is free to discover this beautiful area. We recommend a visit to Campbeltown, set on a deep bay sheltered by Davaar Island and the surrounding hills. Enjoy a guided tour and find out the secrets of whisky making in Kintyre at the Springbank Distillery, founded in 1828 by the Mitchell family - and still in their hands today. It retains the old distilling methods to make Longrow whisky, and welcomes visitors, provided you book in advance. Please see www.springbankwhisky.com for further details. Close by, Glenbarr Abbey is an 18th century Gothic mansion and visitor centre, offering a fascinating glimpse of family life in years gone by. The Heritage Centre is a treasure-trove of interesting infor-mation, artefacts and exhibits, with a comfortable tea room too. At the mouth of Campbeltown Loch is Davaar Island, reached by foot at low tide, with its cave paintings depicting the crucifixion. Far from ancient, they were painted in 1887 by Archibald MacKinnon, inspired by a dream. Overnight again in the area. Enjoy breakfast at the hotel before returning to Edinburgh to drop off your car. Make your way to your pre-booked Edinburgh hotel.